is an independent, family-owned and -operated exploration and production company. 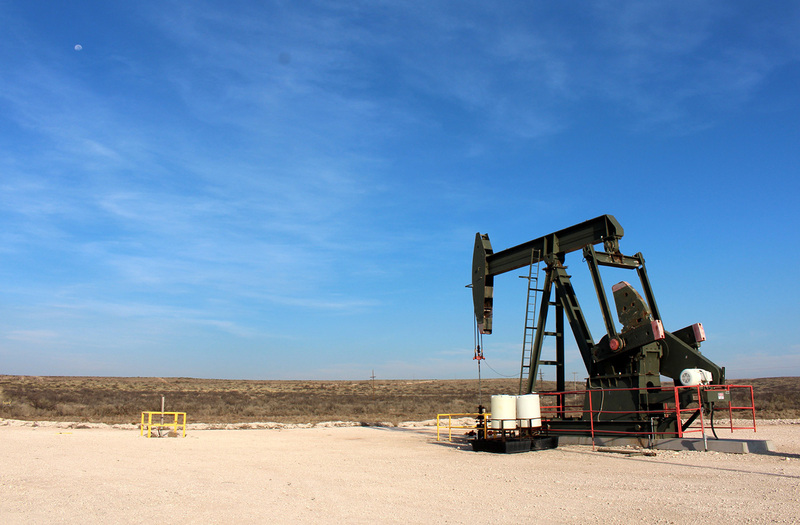 We are an upstream oil and gas company focused on acquiring, exploring and developing properties within the Permian Basin in southeastern New Mexico, where we have deep roots. We actively invest in operated and non-operated working interests as well as mineral and royalty interests. Formed in 2010 by members of a family with almost a century of operating history, Santo relies on an experienced leadership team adept at detailed technical analyses and execution of complex projects and transactions. We pride ourselves on a tradition of operational excellence, safety, environmental responsibility, value creation, and strong community relationships. When Spanish consquistadors first reached what is now southeastern New Mexico and western Texas, they found tall, waving grasses without distinguishing features or easy line of sight. In order to stay on course, these explorers continually planted straight lines of visible, high stakes in the ground, thus the region’s name Staked Plains (or Llano Estacado in Spanish), as it is known today. At Santo, our goal is to embody the exploratory spirit of the conquistador pioneers who trekked through the Staked Plains in search of opportunity.